How Many Payday Loans Can You Have at One Time? If you’re strapped for cash, a payday loan can offer you some quick cash to get you by for the moment, but you’ll pay a hefty price tag for it. 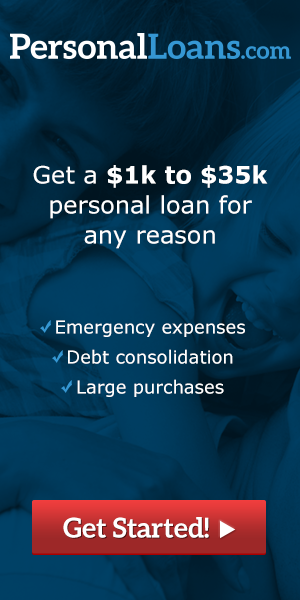 Some loans will cost you in 300% to 600% APR on the money that lenders allow you to borrow. Different states have different laws about payday loans, and some states have even declared payday loans illegal, such as Maryland and New York. In states where payday loans are legal, they are strictly regulated, and certain states only allow you to take out one payday loan at a time. In some states, it is actually illegal for you to take out more than one payday loan at a time, regardless of the lender. Other states, however, like Arkansas, don’t disallow taking out more than one payday loan at a time, but you may not take out more than one at a time from the same lender. Other states like Wisconsin have no limits on the number of payday loans you can take out. California, Michigan, Florida, South Carolina, Virginia, Ohio, Texas and Indiana do not allow people to take out more than one payday loan at once. The National Conference of State Legislatures has a website, NCSL.org, where you can find out about your state’s laws on payday loans and the number you are allowed to take out at one time. In 2014, in some instances, forms of payday loans have been declared illegal in Arizona, Connecticut, Maine, New York, Pennsylvania, West Virginia, Arkansas, Maryland, Georgia, New Jersey, North Carolina and Vermont. A number of other states that have not made payday lending illegal have declared caps on the amounts that a lender may lend or that a borrower may take out at once and on the interest rates that lenders may charge. This is in the interest of protecting consumers from businesses with predatory lending tactics. Alabama, for example, doesn’t allow loans greater than $500, and it also prevents the terms of the loan from lasting over one month or under 10 days. Alabama also caps the interest rate at 17.5%. Missouri, by contrast, allows lenders to charge up to $75 for every $100, creating an APR of 1,950%.